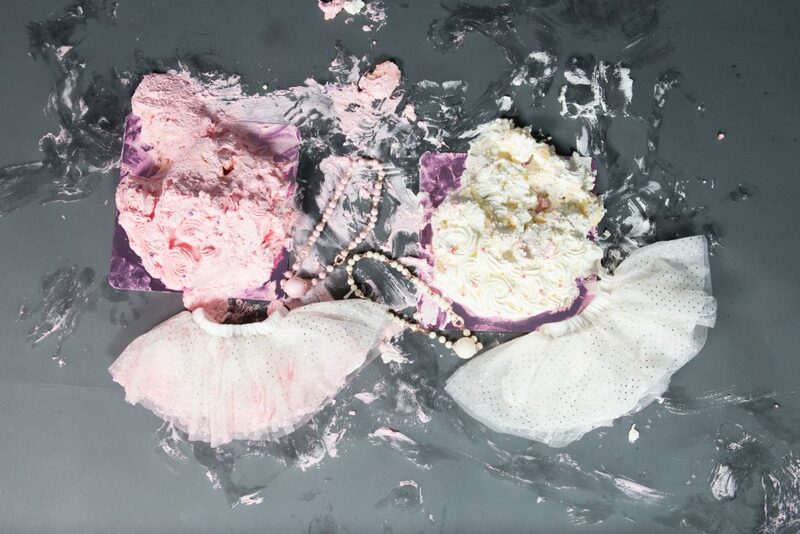 One of my most asked questions is ‘What happens during a cake smash session?’ So I thought I’d blog a recent cake smash session, to give you an idea what you can expect during a photo shoot here at Tinytime Studio. 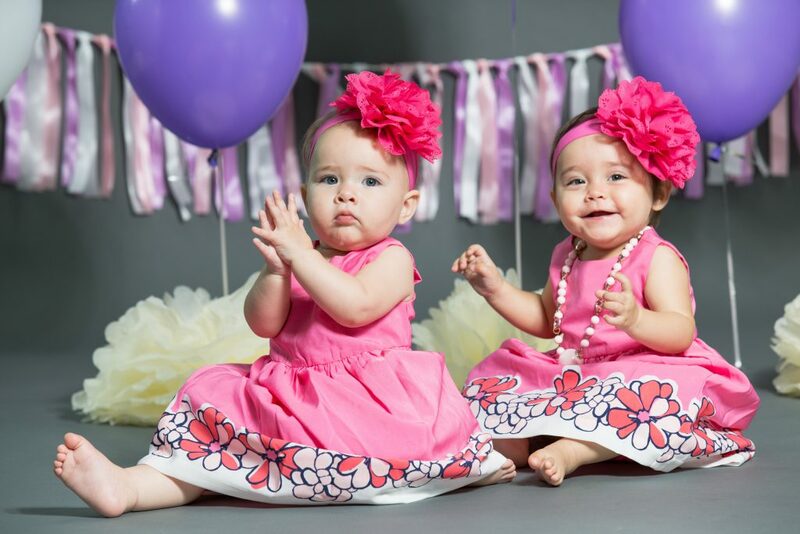 Let me introduce you to this beautiful twin girls. 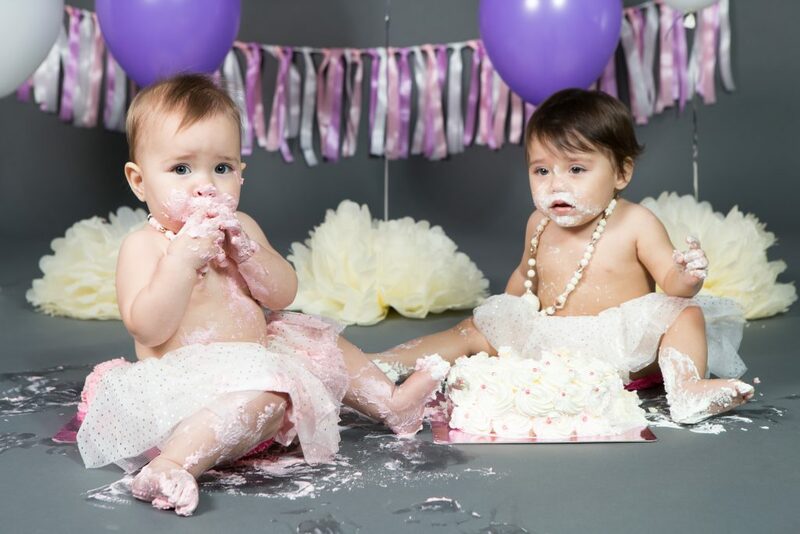 Their parents’ friend bought them their 1st birthday cake smash session as a gift! Aren’t they the cutest twins ever??!! Cake Smash sessions usually start off with a 10-15 minute regular photo shoot in your own outfits. Parents are always welcome to be in the images. Once we’ve captured some portraits, the parents and I discuss the outfits for the cake smash session if they’ve not already been decided. I’m always happy to work with parents on a theme if you have ideas or to suggest cute outfits. We generally have a discussion via email well before the session so that we can make sure everything is in hand. 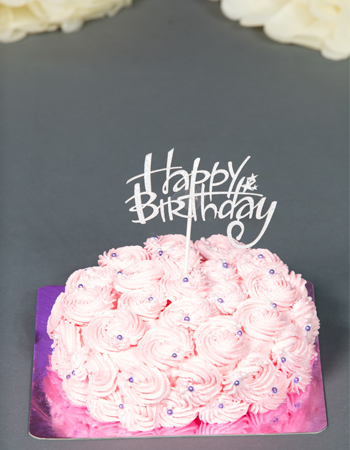 Then we bring in the cakes! Whilst some babies are happy to get stuck in straight away more often than not things start slowly with little, tentative, touches of the cake with a few looks to their parents to check they’re not going to get in trouble. Once they get the hang of things it gets rather messy very quickly, I always advise parents to bring a change of clothes/not wear their best outfit as it’s very rare for the parents not to end up with more cake on them than the babies! Some babies like to cover themselves in cake whilst others aren’t so keen to get messy. For this session, the twins just rock it! The cake smash comes to an end when the babies show signs of having had enough, it tends to be a joint effort to contain the cake covered babies and with plenty of clean towels and things on hand it’s generally a quick process to get them clean and dressed again. 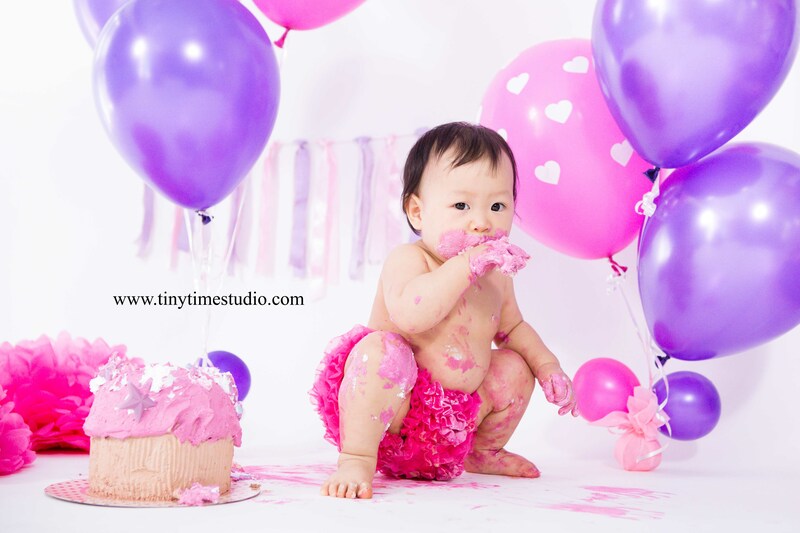 Cake smash session is a really fun way to celebrate a first or second birthday, full of laughter and create memories that will last for a very long time!